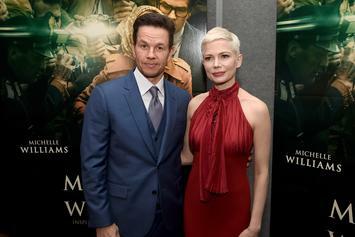 Michelle Williams Details Drastic Pay Gap With Mark Wahlberg & How She Felt “Paralyzed"
Mark Wahlberg made $1.5 million vs Michelle Williams' $1,000. 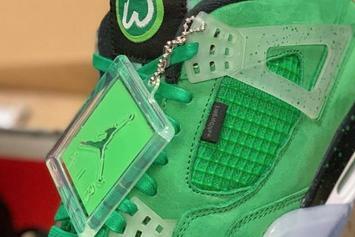 A detailed look at Marky Mark's "Wahlburgers" AJ4 PE. 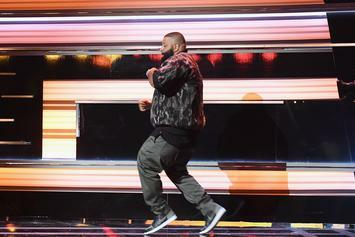 Black Panther's Winston Duke will also appear in the film. 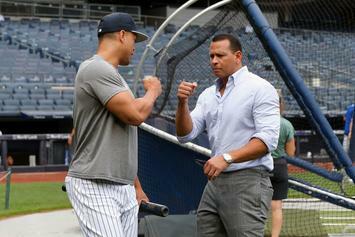 A-Rod pays his debt after losing bet to Mark Wahlberg. 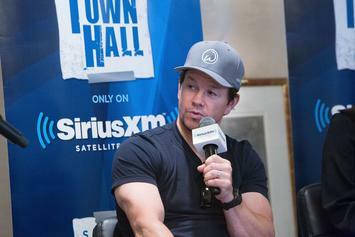 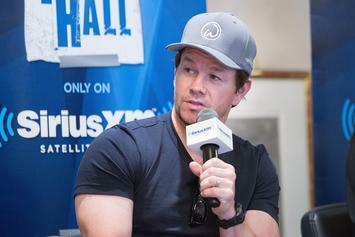 Mark Wahlberg has an everlasting bond with the gym, can't you tell? 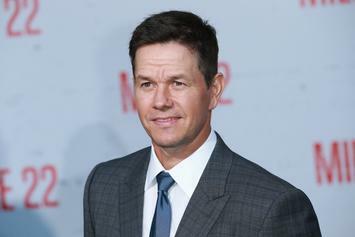 Watch the trailer for Mark Wahlberg & Rose Byrne's upcoming comedy film "Instant Family." 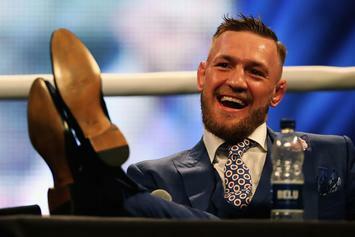 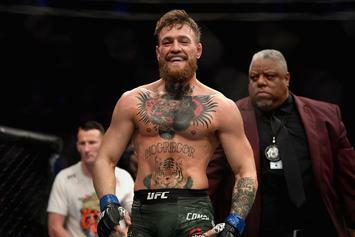 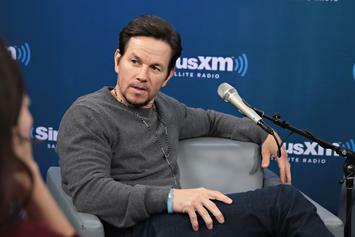 Wahlberg has high hopes for the upcoming UFC 229 PPV. 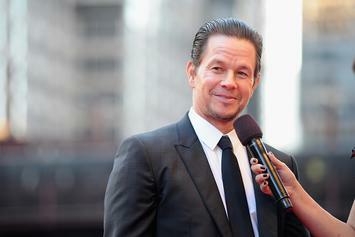 Wahlberg is taking the over on the Browns' 5.5 win total. 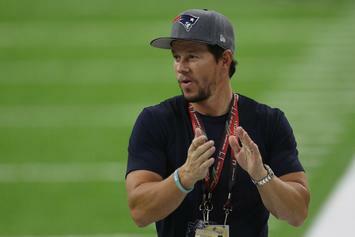 Wahlberg likes the Pats to win it all, but also has love for the Eagles. 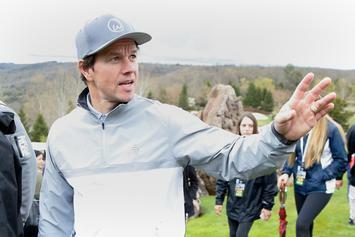 Check out Mark Wahlberg's newest Air Jordan exclusive. 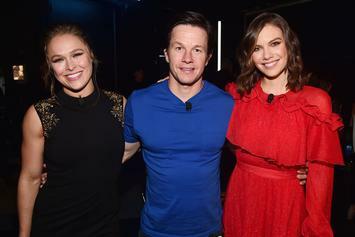 Ronda Rousey adds another box office film to her resume. 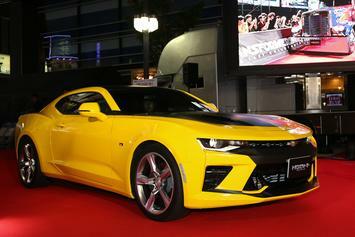 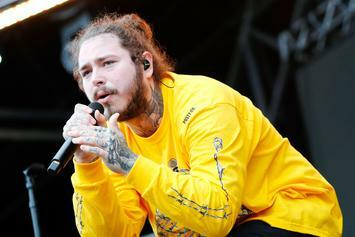 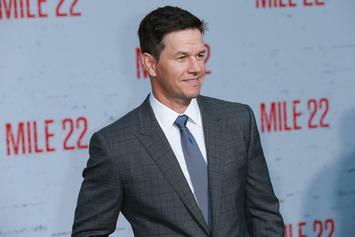 The actor is hoping for a divine business endeavour. 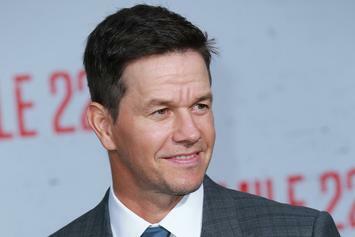 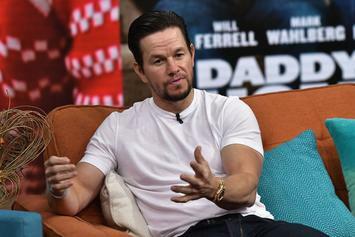 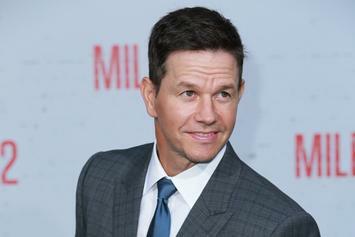 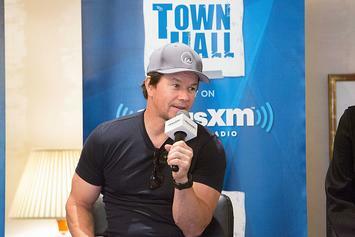 Wahlberg earned nearly 1500 times what Williams was paid. 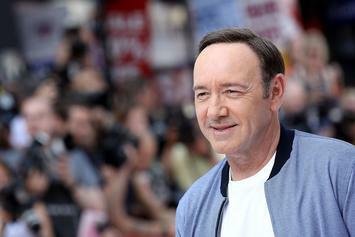 Kevin Spacey's downward spiral continues. 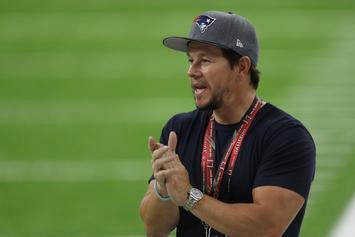 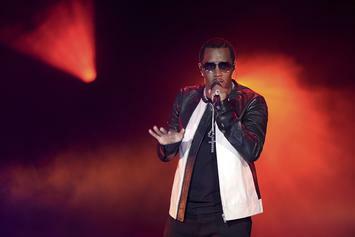 Diddy and Mark Wahlberg get in the ring. 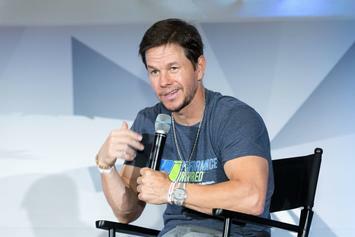 Check out Marky Mark's Optimus Prime inspired 5s.